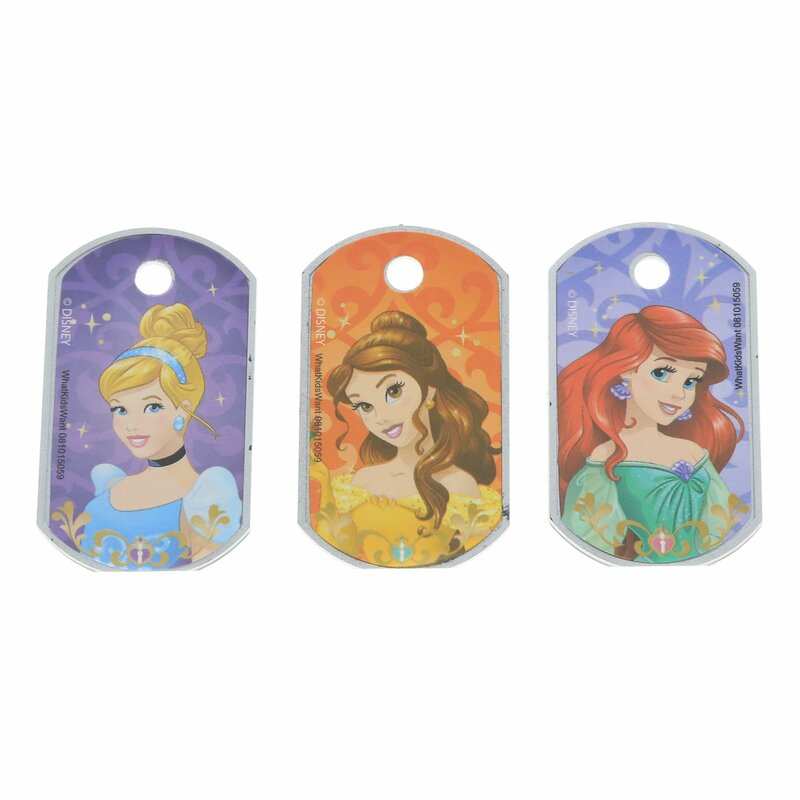 Dare to Dream with the Disney Princess Girls Interchangeable Dog Tag Necklace! This fun necklace comes with 3 dog tags, featuring Ariel, Belle and Cinderella. Dare to Dream with the Disney Princess Girls Interchangeable Dog Tag Necklace! The Disney Princess Dog Tag Necklace is a great fashion accessory for girls. The necklace features an adjustable chain and comes with 3 interchangeable dog tags featuring everyone's favorite princesses - Ariel, Cinderella and Belle! The dog tags are constructed of durable plastic, making it a perfect accessory for any young girl. 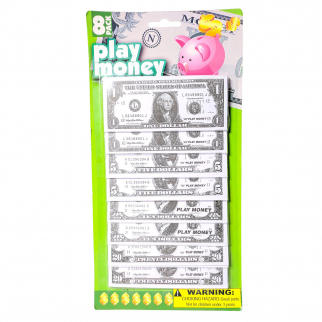 This is a great stocking stuffer or party favor idea for girls and Disney Princess fanatics!